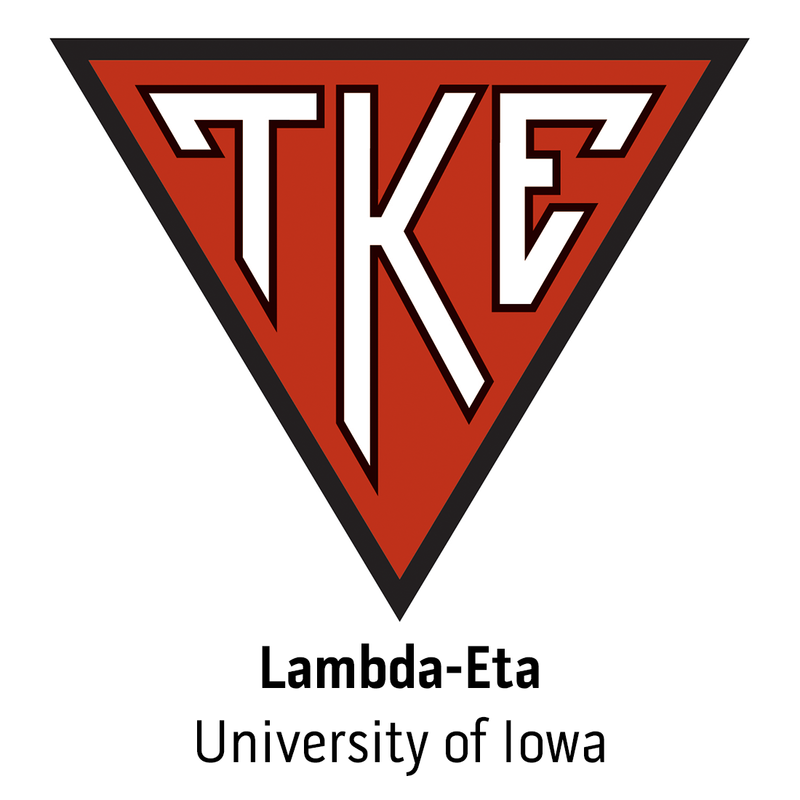 Tau Kappa Epsilon is proud to announce the members of 2009-10 Collegiate Advisory Committee. The CAC is a nine member committee which represents TKE's 10,250 collegiate members, providing valuable insight and input to help improve the programs, services, and operations of the Fraternity. A representative of the CAC serves as a voting member of the Grand Council, TKE's board of directors.